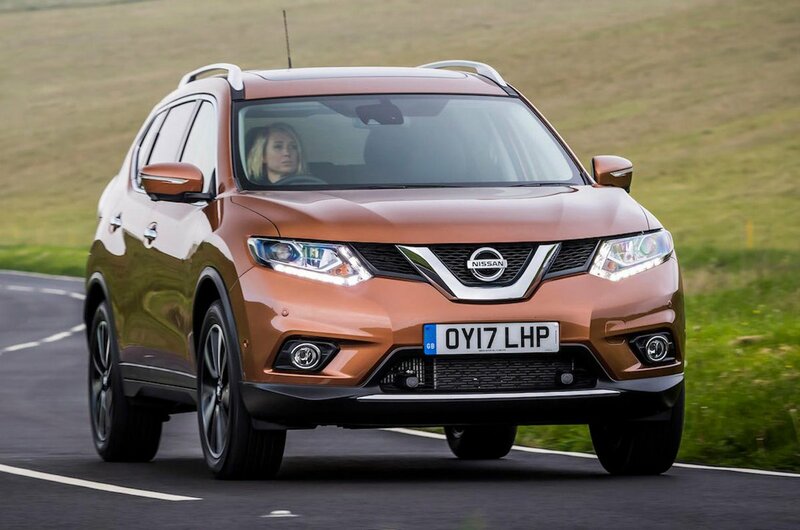 Nissan X-Trail Running Costs, MPG, Economy, Reliability, Safety | What Car? There was a time when the X-Trail looked competitively priced but, with rivals such as the Skoda Kodiaq now in town, it’s a different story. Across the range, comparing equivalent engines and trims, the Kodiaq is cheaper if buying with cash. The Kodiaq is also predicted to hold onto more of its value; this will help its case when buying on finance, too. The X-Trail’s 1.6-litre diesel engine is competitively clean and frugal if paired with two-wheel drive and a manual gearbox, though, and our real-world True MPG tests show it’ll return a commendable 45.1mpg, which was slightly better than the Kodiaq or Peugeot 5008 with a 2.0-litre diesel. 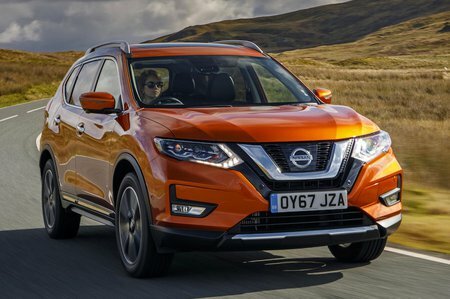 Just be aware that if you add four-wheel drive and an automatic ’box, the efficiency plummets compared with an equivalent Kodiaq. The 2.0-litre diesel is more powerful than that in the Kodiaq, yet it’s not much quicker and has noticeably worse fuel economy and CO2 emissions; you’ll be paying more for little benefit as a result. This is particularly bad news for company car drivers. A good alternative for business users is the 5008, which offers some of the most competitive benefit-in-kind tax rates in the class. X-Trails start off with a reasonable equipment level, with the cheapest Visia version providing 17in alloy wheels, cruise control, air conditioning, a CD player and a DAB radio. But we’d recommend setting your sights a little higher. If you’re not bothered about the 7.0in colour touchscreen and navigation system on higher-grade versions, mid-spec Acenta is a good choice. It adds a lot of useful kit including dual-zone climate control, driver’s lumbar adjustment and power-folding mirrors. 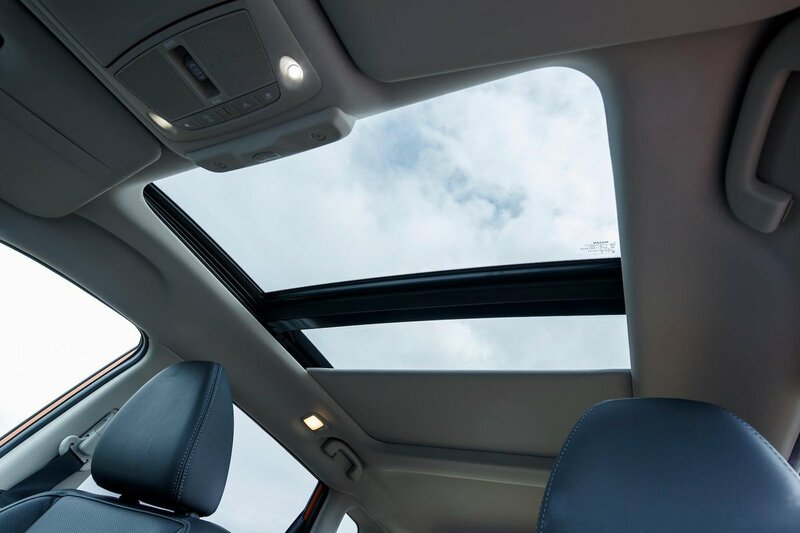 You also get panoramic sunroof, but this limits rear head room so check this before you buy. N-Connecta would be our choice, though. It brings a 7.0in colour touchscreen with sat-nav, as well as 18in alloys wheels, front and rear parking sensors, a bird’s-eye-view camera system, keyless entry and start, as well as a hands-free powered tailgate. You also get lots more safety kit (we’ll look at this in more detail in the safety section). Tekna really isn’t worth the extra, unless you absolutely must have heated (for the first two rows) leather seats and an upgraded Bose sound system. Nissan did terribly in our most recent reliability survey, coming in 29th place out of 32 manufacturers. That’s worse than Peugeot and way below Kia, Hyundai and Skoda, with only Tesla, Land Rover and Jeep doing worse. And while we don’t have any individual data on the X-Trail, it’s worth noting that the smaller Qashqai, which shares many components with the X-Trail, came in last in the family SUV category, with 89 faults per 100 vehicles. That’s not a good performance at all. So you might want to brush up on the warranty details. It’s a standard three-year, 60,000-mile warranty, which includes roadside assistance and a courtesy car. You can extend cover for up to six years, but it’s quite pricey next to extended warranty deals on some rivals. Hyundai offers a standard five-year warranty on the Santa Fe, while Kia bumps that to seven years on its Sorento. Euro NCAP has awarded the X-Trail five stars for its safety equipment and crash worthiness. The car has six airbags, traction and stability control, hill hold assist, a spare tyre and a system that warns you if your tyre pressure changes. Disappointingly, though, automatic emergency braking with pedestrian recognition is only standard once you get to N-Connecta models, which also add traffic sign recognition and lane departure warning; these features are optional on the lower trims. Range-topping Tekna models add blindspot monitoring and rear cross-traffic alert to the list of safety kit. Security experts Thatcham Research awarded the X-Trail a maximum five stars for preventing thieves from driving it away and four stars for resisting a break-in.